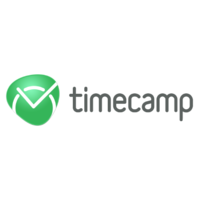 TimeCamp integration turns every minute spent on ticketing a particular client into a new time entry to bill and invoice them accurately. 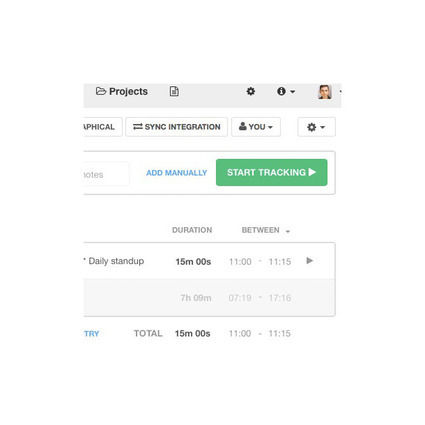 - Bring time tracking into Freshservice. - Gain insight into projects. Please copy paste the link https://www.timecamp.com/en/integrations/freshservice-time-tracking/ to get a detailed step by step guide for the integration.